HDFC Securities Walk-in Recruitment 2017-2018 for Various Tele Broking Executive Posts, Jobs Application Form Download at (www.hdfcsec.com). The Interested candidates will have to before Walk in Interview carefully reading the advertisement regarding the process of examinations and interview, Qualification, Offline registration processes, payment of prescribed application fee/intimation charges Walk in Date, Time, Venue etc are Given Below. HDFC Securities Walk-in Drive Tele Broking Executive - Apply Now. 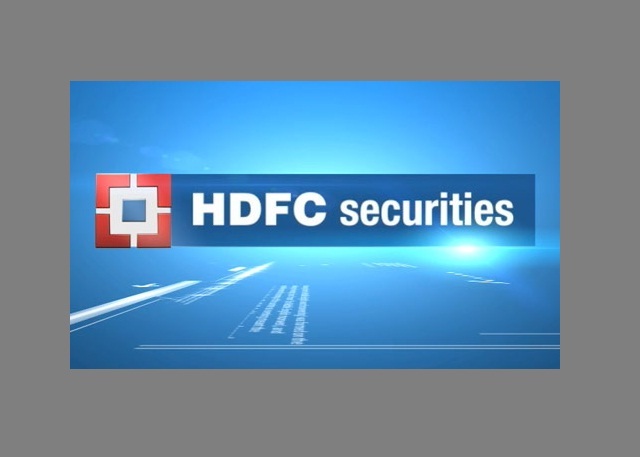 HDFC Securities, a trusted financial service provider promoted by HDFC Bank and JP Morgan Partners and their associates, is a leading stock broking company in the country, serving a diverse customer base of institutional and retail investors. HDFCsec.com provides investors a robust platform to trade in Equities in NSE and BSE , and derivatives in NSE. Our website will support you with the highest standards of service, convenience and hassle-free trading tools.Our research team tracks the economy, industries and companies to provide you the latest information and analysis. Our content offers financial information, analysis, investment guidance, news & views, and is designed to meet the requirements of everyone from a beginner to a savvy and well-informed trader.